New York, January 10 (TASR) – UN Secretary-General Antonio Guterres has named Slovak diplomat Jan Kubis as his Special Coordinator for Lebanon, the UN stated on January 9. 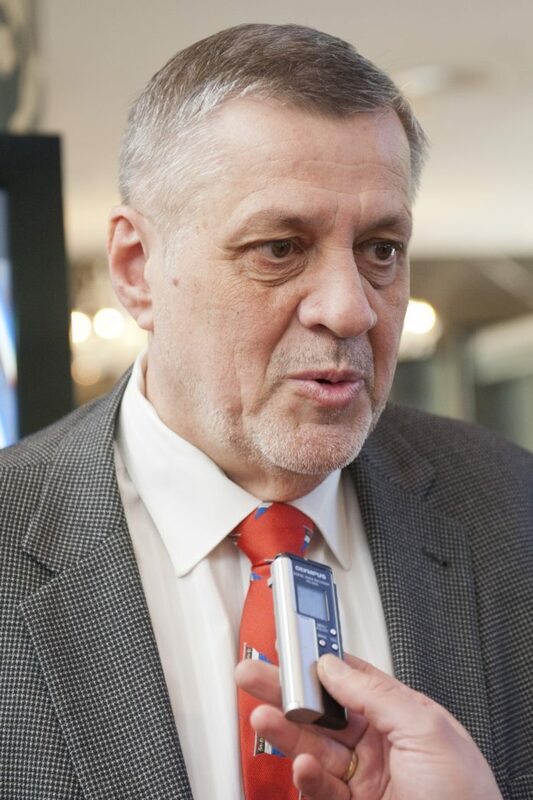 Former Slovak foreign affairs minister Kubis has headed UN missions in Iraq and Afghanistan in the past. He’ll replace Pernille Dahler Kardel of Denmark, who has been acting coordinator since November 2017. Kubis’s appointment comes at a time when the UN has deployed its peacekeeping forces on the border between the two countries because tension is growing. Back in December the Israeli army launched an operation aimed at destroying Hezbollah tunnels that lead into Israel. Kubis led the mission in Afghanistan from 2011 to 2015 and the mission in Iraq between 2015 and December 2018. He served as foreign affairs minister during Robert Fico’s first government from July 2006 to January 2009.